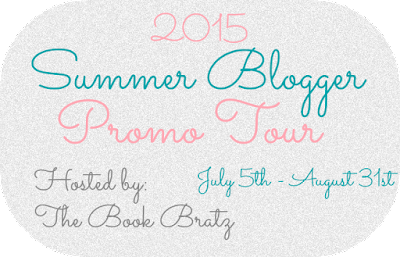 Welcome to the fourth week of the Summer Blogger Promo Tour hosted by the awesome Book Bratz! 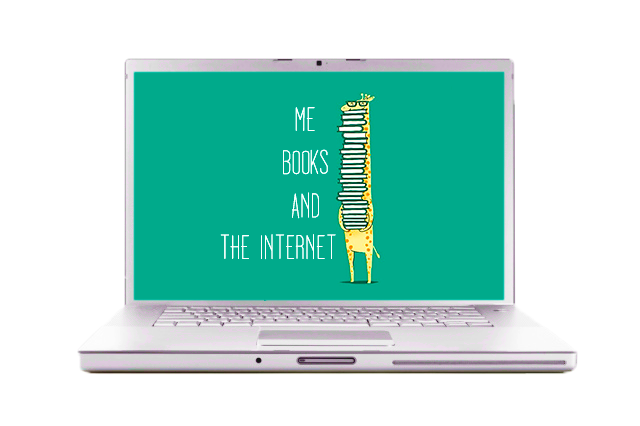 This week I have the privilege of hosting Tee from Me Books and the Internet. The best thing about reading is the attachment you grow to have towards characters. Sometimes you even envision yourself in the story, partaking side by side the main character in a quest. But for me and many other fangirls and fanboys is envisioning oneself dating your favorite fictional character. 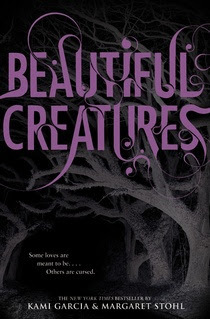 Here is my, MeBooksAndTheInternet's, top five fictional boyfriends. 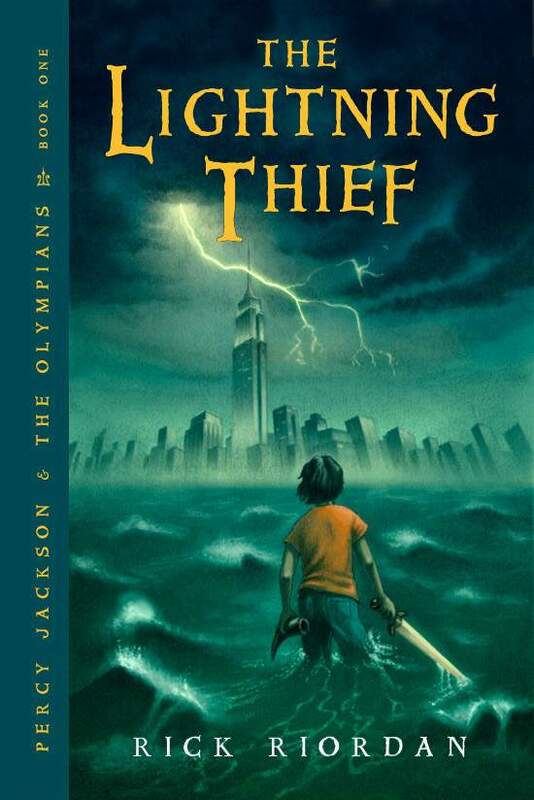 Percy Jackson was one of my first book boyfriends i’ve ever had. I’ve always lived for his sarcasm and loyalty to his friends and family. He’s funny and cute and could be almost seen as perfect if it wasn’t for his ultimate flaw of holding grudges. 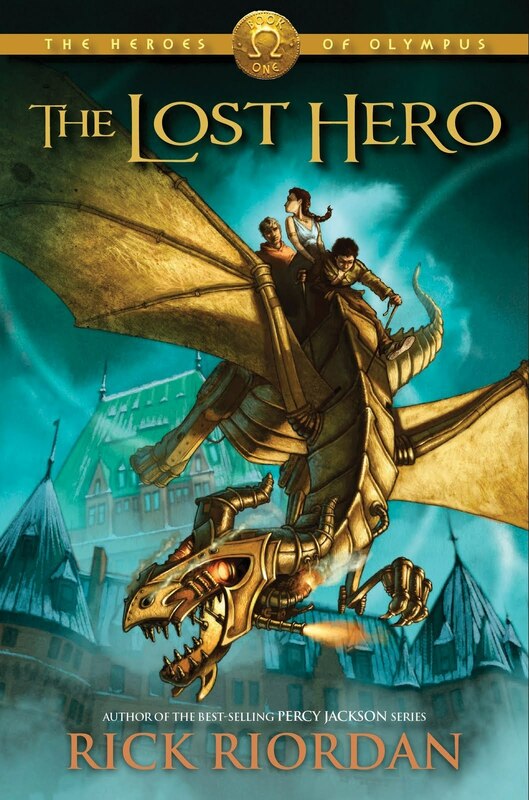 Yet still i love Percy because it shows how real he is even though he’s just a fictional character. 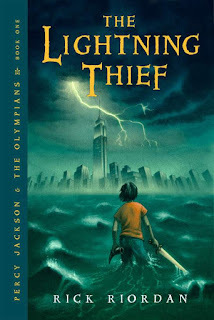 Even though his story ended in Blood Of Olympus i’ll always love the person he had become since The Lightening Thief. Ethan is charming southern boy. He’s also immensely protective of Lena, the main character who’s a witch and dispute his shock when he found out he still loves her very much. He’s never given up on Lena and i love his determination to find her when she disappears at one point in the series. I fell in love with Leo the minute he was introduced. He’s funny, witty and cheeky. He’s a lot like me in which we make jokes to cover up our pain and i love how he isn’t dismissed by his friends when he accidentally hurts them. Before the last book in the Heroes Of Olympus, Blood Of Olympus, Leo was a great representation of a character that didn’t need romance to find purpose and i really admired that. 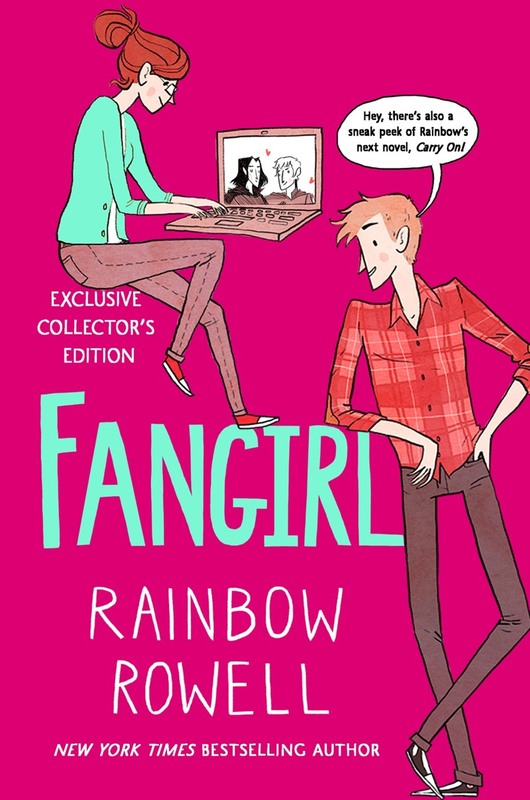 Gansey is the lead male character in the raven cycle. He’s rich and handsome but above all he’s friendly, kind and thoughtful. I like that he doesn’t think he’s superior to his friends just because he’s wealthy. He’s just a great guy and can’t wait to see him grow in the second book, The Dream Thieves. 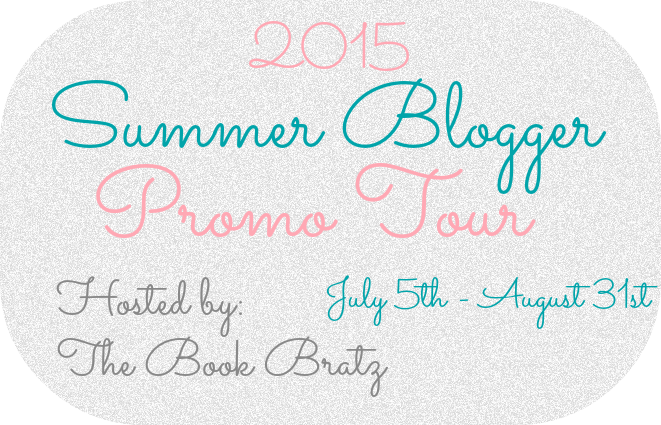 I am Netanya T (or just Tee preferably) and i’ve been book blogging for a month. Its one of the most fun things i’ve done in my 16 years of life and i enjoy it.I like expressing my opinions but most importantly having fun. 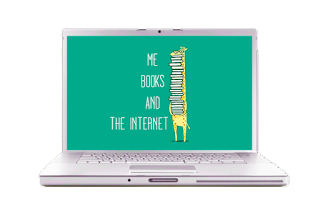 I like to evidently talk and review books on my blog, MeBooksAndTheInternet.Blogspot.com. I make videos at youtube.com/user/itsbookology also talking and reviewing books in addition to skits and tags. I make horrible jokes and when i’m not talking about books i’m really random and out there but i still like making friends so you can hit me up on my twitter, Twitter.com/BookssInternet, my Tumblr, MeBooksAndTheInternet.Tumblr.com and Goodreads, https://www.goodreads.com/user/show/21157068-tee.